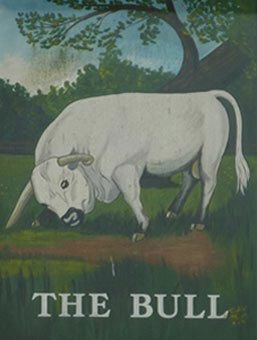 Here at the bull we can cater for your every need regarding events. We have a buffet menu’s designed for your function and can arrange 2 and 3 course set menus at affordable prices. Please do not hesitate if you have any special requests regarding your function. Parties, wakes, christenings, business seminars. We also have an outside garden area in the warmer months for use, for BBQ etc.